Do you believe you can become better than you are? If so, then you may want to want to pick up a copy of the writings of Friedrich Nietzsche. More than any other philosopher, Nietzsche stands apart because of his uncommon ideas and his usual style. Although he lived and wrote in the 19th century, his philosophy remains very applicable today. 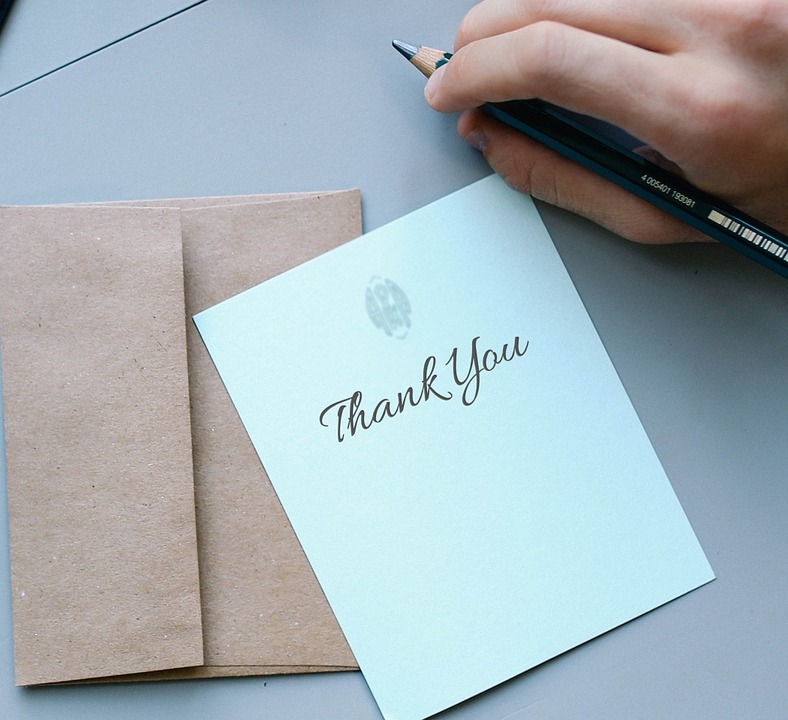 In particular, two of his ideas—the Will to Power and the Ubermensch—remain noteworthy and help to realize our true potential. What’s more, while most philosophers ponder abstract ideas, Nietzsche is as concerned about human psychology as abstract theories. More than 100 years after publication, his ideas still remain controversial, yet they challenge us to think about things like success and hardship and hard work more critically. But, what does it mean to “transcend yourself”? For starters, while more people tend to think that hardship is something that ought to be avoided at all costs, Nietzsche disagrees. He argues, for instance, that people only feel satisfaction if they struggle to reach a goal. If things come too easily, for instance, then its value remains diminished. This idea has been depicted in visual art from the era, too. In Caspar David Friedrich’s “Wanderer above the Sea of Fog,” composed in 1818, the artist shows a figure standing upon on high mountain top. The figure has triumphantly made it to the summit, where he stands, gazing down on the sea of fog below. This image remains an iconic piece of romantic-era art, but it also remains very Nietzschean, too, because it captures the moment when we realize our goals. According to the Nietzschean view, pain, struggle and hardship are not things to avoid; they remain the necessary ingredients to a successful life. In a sense, the figure in Friedrich’s painting feels triumphant only because he had to endure a difficult climb up the mountain to see the view. It can be like that quite often in our lives, too. 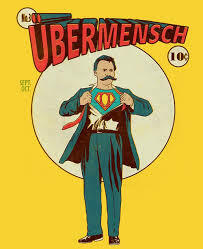 Called die Ubermensch in German, the Superman (or sometimes translated to “the Over-man” or “Over-human”) remains Nietzsche’s idea of what a self-transcended person would be. The idea is not completely original, as it has origins in ancient Greek thought; however, Nietzsche is often cited for it. In his book, “Thus Spoke Zarathustra,” the German thinker writes, “Man is something that has to be surpassed.” What Nietzsche means is that through personal discipline, hardship, and work, an individual can surpass themselves—surpass their limitations, their fears . . . whatever. Nietzsche’s Ubermensch can be realized in many ways, and the idea has permitted popular culture for decades. Comic book superheros, for example, fit the bill. Often portrayed as initially weak or defected, these heroes were not always mighty. Capitan America, a.k.a. Steve Rogers, was at first an underweight, puny kid who was bullied, while Batman, a.k.a. Bruce Wayne, had to struggle with the death of his parents by a gunman. Throughout the many incarnations of the Batman story, Wayne often feels responsible for the death of his parents. His Batman persona remains an attempt to overcome himself. Finally, in the film “Little Miss Sunshine” (2006), one character, Dwayne Hoover, played by Paul Dano, implements a strict routine of exercise to prepare for his entrance into the Air Force Academy, which can be argued is very Nietzschean. In the film, he even is seen reading “Thus Spoke Zarathustra” in several scenes. Nietzsche’s philosophy challenges us to think critically about our lives and reevaluate our aims. Ideas such as the Ubermensch and the Will to Power may appear harsh upon first glance; however, if we are honest with ourselves, we may realize that Nietzsche’s ideas can provide us with a kind of template of how we can improve ourselves, of how we can transform our lives.